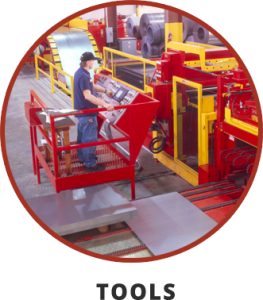 Mishawaka Sheet Metal is a full service distributor and fabricator of aluminum, steel, and sheet metal products. We are dedicated to providing innovative solutions to our customers throughout the United States and Canada. 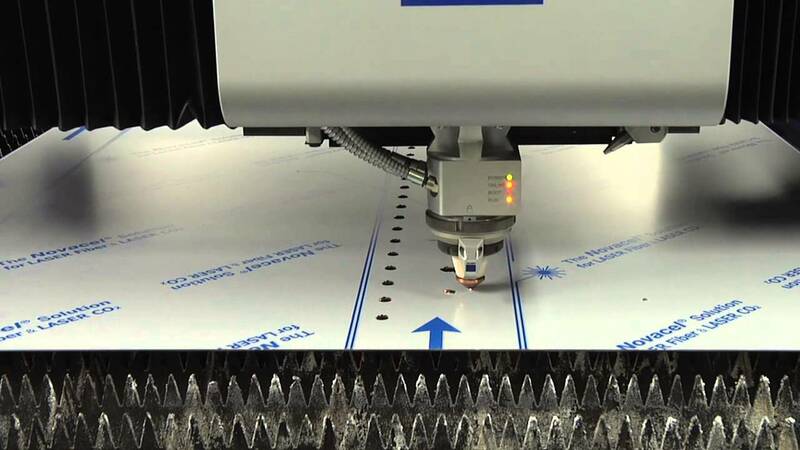 Our ability to purchase materials directly from leading mills at the best possible price will give you the competitive edge for your aluminum and steel fabrication needs. This coupled with a skilled workforce dedicated to embracing the demands of the markets we serve, has placed MSM in the enviable position of having strong customer relationships that contribute to their success. 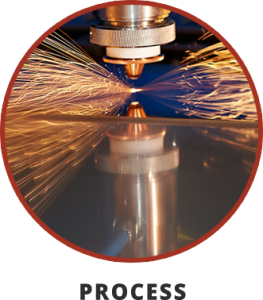 All MSM sheet products are available in full coils, cut to length, blanked or with any combination of fabricating processes from partial to completed and assembled products. Drop shipments direct from the mill are also available with optional steel or aluminum fabrication as needed. In addition, MSM can solve large program issues by providing forecasting and cost analysis. 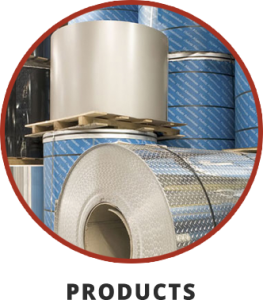 No matter the quantity of aluminum, steel, tread plate or raw materials you need, you can always count on us to deliver. Copyrights © 2015 Mishawaka Sheet Metal | All rights reserved.